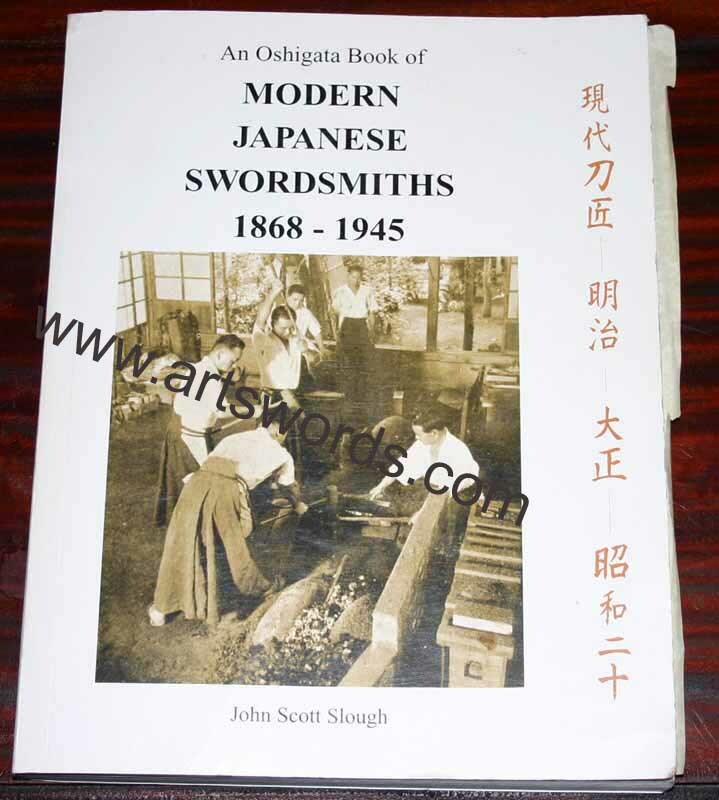 This sword was made by the 2 million Yen sword smith Noshu Ju Kanenobu. This swords cutting edge is just over 26 1/4" long. The hamon is a very active nei based gunome choji. This sword is very worthy of polish and I have priced it so that it is practical to have it polished. It is mounted in gunto mounts and the handle is being re-wrapped with the appropriate golden silk ito. Kane nobu was bourn in April of 1903 and started making swords at a young age. During WWII he was Rikugun Jumei Tosho. In 1973 he was given the title Mukei Bunazai (intangible cultural Asset), a title only a handful of smiths have achieved. 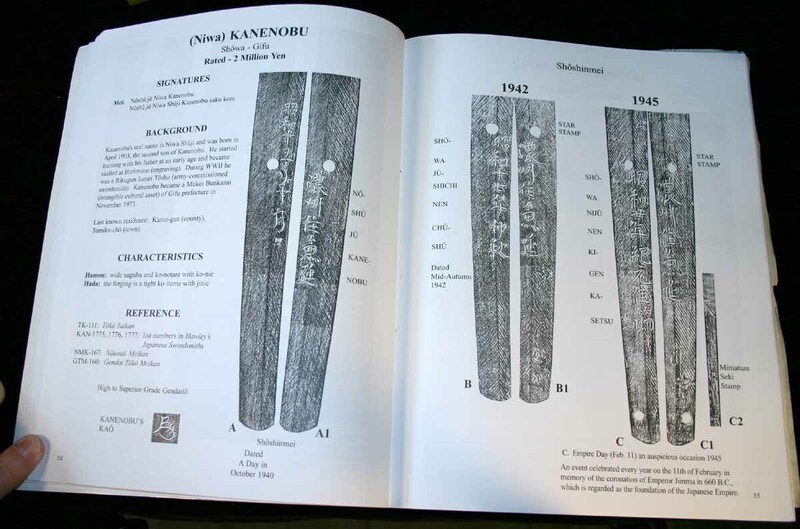 Kanenobu is listed in many reference books, Nihonto Meikan, Gendai To Meikan, Toko Taikan and Howley's Japanese Swordsmiths. Dont miss out this will sell fast!